Note: These grants are no longer available. In recognition and honor of our region’s continuing participation in world mission, we are offering every presbytery the opportunity for a matching grant of $3,000 towards a world mission project or partnership of their choice. Help to facilitate partnership ministry projects already underway. We are looking for signs of clear partnership where mutual engagement is evident. Support ongoing global partnerships for learning, awareness and sharing on the part of all partners. We will be looking for evidence of how this relationship has impacted those who participate in ways that keep it ongoing. Presbyteries who partner together for world mission projects or who undertake a new partnership or new aspect of a partnership will be eligible for an additional $1,000 each. The grant request must come from the presbytery and be used in a way that partnership participation is open to the whole presbytery. A presbytery may request for two different partnerships, but both must be a part of the original grant request and meet the criteria of the grant. This does not change the total dollar amount available to the presbytery. Note: Only one application per presbytery may be submitted. Download the grant application here. 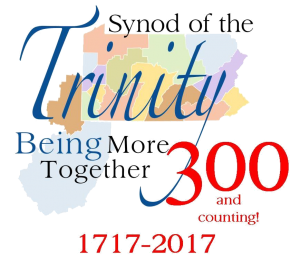 Please fill out the entire form, print, sign and mail to The Synod of the Trinity. (This is a fillable form, meaning that you can type directly into the form once it is downloaded onto your desktop.) You are encouraged to contact Chantal Atnip or Susan Wonderland at (717) 737-0421 if you have questions. Grant applications will be accepted until Dec. 1, 2017. Five presbyteries were awarded Abundance Grants during the first phase of distribution. Find out who was selected and where the funds will be going by clicking here. The Presbytery of Lake Erie engaged in an international mission partnership trip to Ghana, with 11 people representing the presbytery making the trip. It was a fruitful trip that will continue to help both presbyteries to build on this seven-year international partnership. It takes time to build trusting relationships, especially when people do not see one another regularly. Read more about the trip here. Through the Synod’s Abundance Grant, Kiskiminetas Presbytery was able to help the Gitarama Presbytery of the Presbyterian Church in Rwanda search for additional water sources and hire a communications officer so that the two presbyteries can better understand the work being done in their communities. Read more about this endeavor here. In response to the General Assembly priority around the plight of the African American male, we offered grants to seed projects that relate to this concern across our communities. We offered five grants of $5,000 ($30,000 total). There was a limit of one grant per city/municipality. 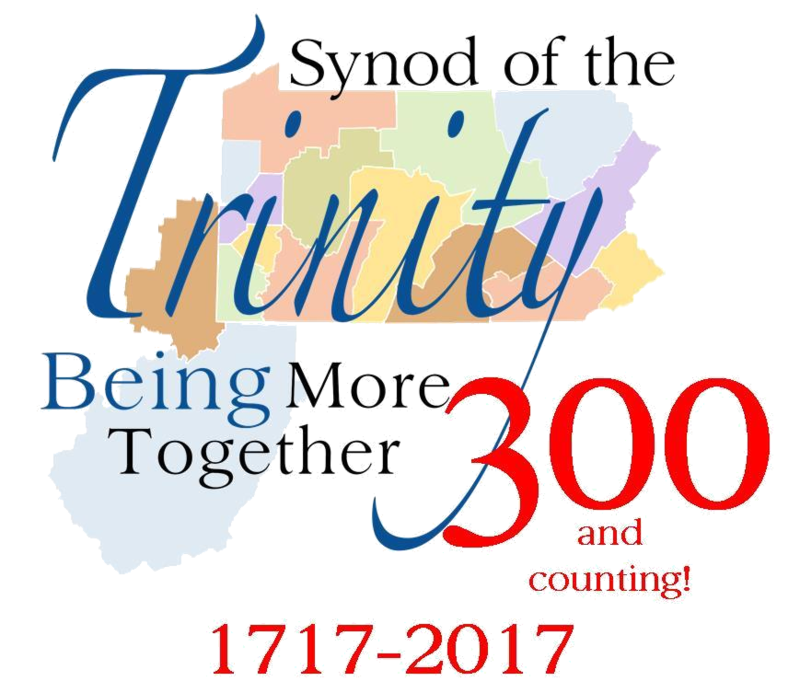 While our congregations and presbyteries give to support the high calling of the General Assembly overture, the Synod of the Trinity encourages those areas of smaller African American populations to consider work that they might engage in to address the plight of African American males in their cities and towns. Creative projects among congregations, between congregations and community agencies, or projects in partnership with local municipalities might be more important at this time than we can imagine. We looked for projects that have a future trajectory with the potential for sustainability and that actively engage members of a congregation. Projects developed earlier than Jan. 1, 2016 were not considered. We encouraged partnership and creativity with the African American male population being those primarily served. Five recipients were named as Freedom Grant awardees. Find out who received the grant and how the funds will be used by clicking here.